You've probably been using a lightweight, oil-free moisturizer all summer long. But it's time to use a thicker moisturizer. 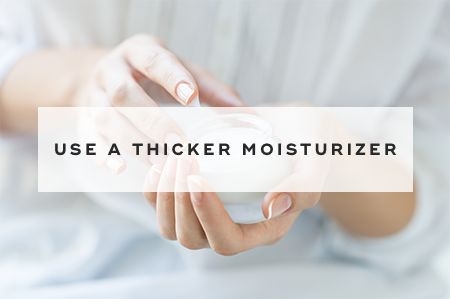 Look for a heavy cream that's packed with ceramides to help replenish skin during the cooler, drier months. As the weather starts to cool down, it's a good idea to cut back on retinoids and glycolics. Instead, use glycolic treatment pads or a mask once a week to help improve skin tone and texture. Rather than using a gel cleanser in the fall and winter, you should use a creamy one that doesn't foam up. This will ensure that skin doesn't get stripped of its natural oils. 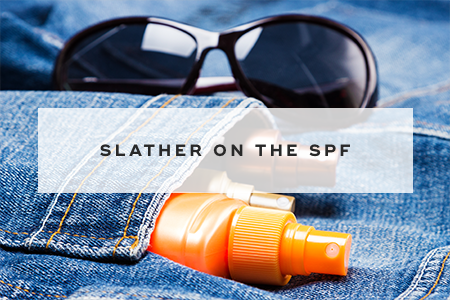 While you probably wear sunscreen religiously during the summer, it's just as important to pile it on in the fall and winter, too, to help protect against premature aging. Just one application of SPF in the morning will do. 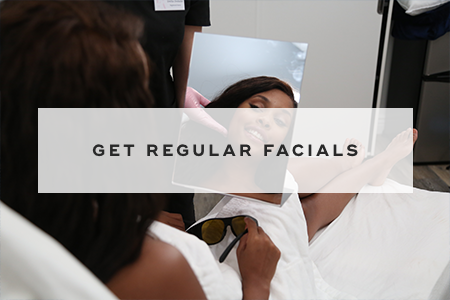 Because skin can become dull in the fall and winter, regular facials every three or four weeks can help to brighten it. 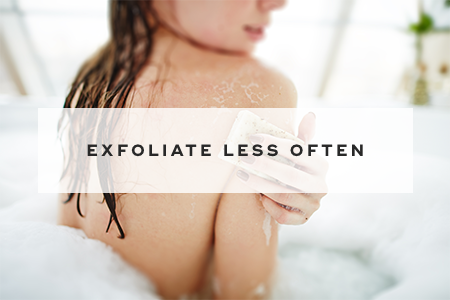 Opt for a superficial peel or exfoliating treatment to slough off dead skin and allow better absorption of moisturizers. Lips have a tendency to become dry and cracked during fall and winter. 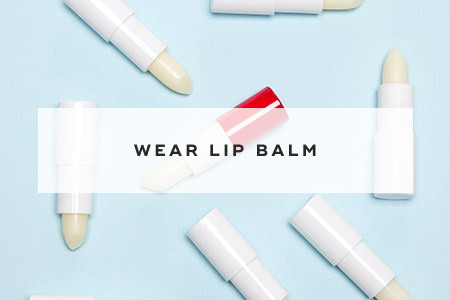 Instead of licking sore lips, reach for an emollient lip balm that locks in moisture. It should also have an SPF of 15 or higher to protect against sunburned lips. 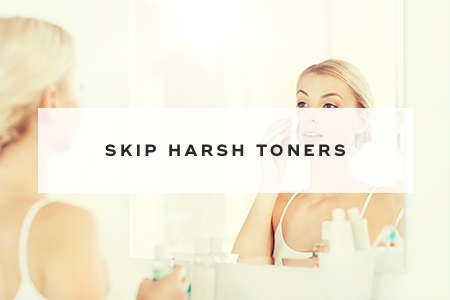 You should go easy on toners, peels, and other astringents made with alcohol, which can be too drying. 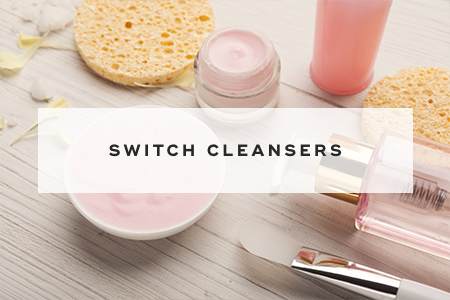 To prevent your skin from drying out, use witch hazel that's alcohol-free. 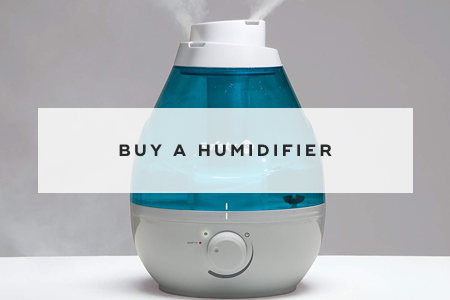 Since cold, dry air is a common cause of dry skin, you can use a humidifier to add back that moisture into the air. place a humidifier in your bedroom, and turn it on as soon as you turn the heat on for best results. It's easy to have radiant skin all year long by switching up your skincare routine throughout the year. Remember that fall and winter weather tends to dry out skin, causing it to become flaky and dull. But you can keep skin hydrated during the cooler months by using gentle, moisturizing skincare products and skipping products that strip skin of its natural oils. "8 Things That Dermatologists Do Every Fall That You Don't," Reader's Digest, n.d.
"How to Transition Your Skin from Summer to Fall, According to Dermatologists," Allure, September 8, 2017. "How to Transition Your Skin-Care Routine for Fall Like a Pro," Vogue, August 12, 2018.